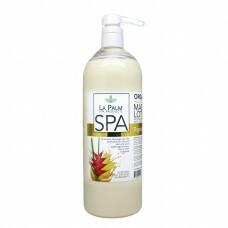 This protein formula heals and rejuvenates dry skin, leaving the hands, feet and body feeling soft and moisturized. Directions: Massage into feet and hands for silky soft skin and warm soothing sensation. Use as often as desired.